MES English is a website filled with English vocabulary resources for teachers and English language learners. MES English includes flashcards, worksheets, handouts, games, videos, and curriculum ideas. 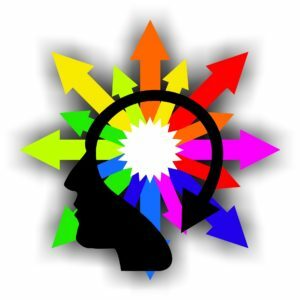 This website allows for a knowledge-centered environment since it focuses on information and activities that help students develop an understanding of English language vocabulary. According to Bransford, Brown, and Cocking (1999) “knowledge centered environments also include an emphasis on sense making–on helping students become metacognitive by expecting new information to make sense and asking for clarification when it doesn’t” (137). MES English provides multiple opportunities and a variety of tools for students to become knowledgeable on basic English vocabulary, and to transfer this new knowledge to form complete sentences in written and spoken language, build grammar knowledge, and use English language in social and academic settings. Substitution: Students use the flashcard feature to access vocabulary on a particular topic. The flashcards can be viewed and downloaded as a PowerPoint presentation (instead of printed materials). Also, the vocabulary flashcards are accessible in different languages and presented as a PDF handout that learners can access instead of using a language dictionary. Augmentation: After playing a memory game with printed cards, students reinforce their vocabulary learning using the online memory game where they are able to see the pictures while listening to the pronunciation of each word. Modification: By using the multimedia resource of “learn and preview” students are accessing to text, audio, and video tools to construct knowledge, learning, and understanding of new vocabulary. Then, as an alternative form of assessment, students play one of the vocabulary games on the same subject. Redefinition: Students will accomplish their vocabulary learning objective, by using the flashcards, videos, games and other multi-modal resources of this site. These resources will support students’ independent learning in a specific vocabulary subject. game “The Treasure Chest” to demonstrate their knowledge on naming body parts by answering a simple question. They will see an image of a body part and listen to the question “what is that?” and then, they will select an answer after listening to three different choices. Spelling: English learners at the developing (3) level will practice their spelling skills by playing “Collect the Stars.” An online game that has the students spell 10 words and earn stars and points for each successful attempt. They will practice a specific vocabulary subject (i.e. animals) by looking at a picture, listening to the word, and then spelling correctly the word by typing it with the screen keyboard. 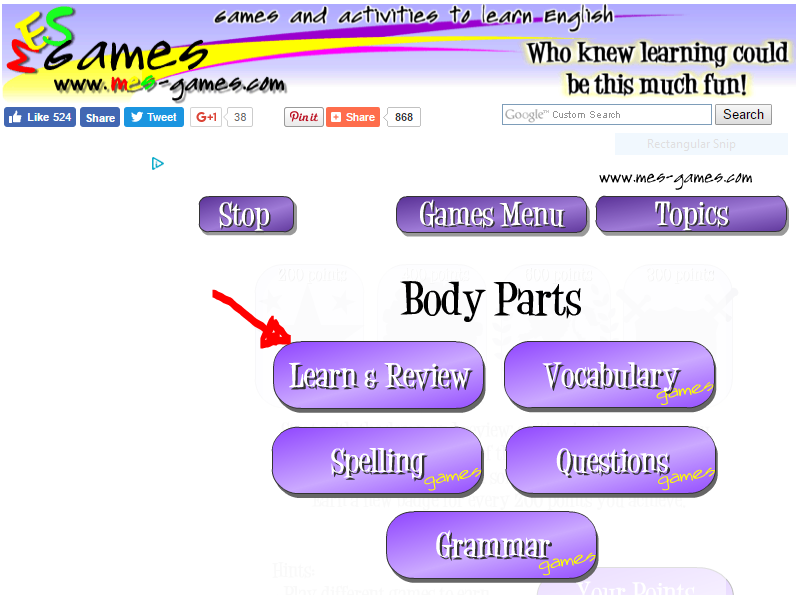 Grammar: English learners at the emerging (2), and developing (3) levels will use the tool “Learn and Review” under the games menu, to learn vocabulary about plural nouns with irregular spelling. They have the option to see the vocabulary image and listen to the sound, they can also select the option of reading the word. After learning these words, students can check their knowledge by playing one of the “Questions” games. The sentence structure for this game is as follows: A. Are these (i.e. babies)? B: Yes, they are. /No, they’re not. Vocabulary: English learners at the entering (1), emerging (2), and developing (3) levels will play the online game “Memory” to become skilled on vocabulary words about feelings. They can choose from three game options: matching pictures, matching a picture with a word, or matching words. The picture cards have an embedded audio. After practicing the vocabulary, students will use the “The English Carnival” online game for conversation practice. Students will listen and repeat a question while looking at a ‘feeling’ image, and then select the yes /no answer.They will listen and repeat the following sentence pattern: A. Are you (i.e. sad)? B. Yes, I am / No, I’m not. Phonemic Awareness: English learners at the entering (1) level will practice their ability to hear, identify, and manipulate phonemes by using the phonics online game “Collect the Stars” under the initial sounds in the phonics menu. They will see an image, listen to the matching word and practice initial sound and letter recognition for consonants and short vowels. This game will support the early reading and writing skills of the English language learners by developing letter/ sound correspondence. Go to http://www.mes-english.com/ and select a resource at the top of the page. Select a subject from the vocabulary menu on the left side. Select either printable or a multimodal (visual/ audio) material. You will find a list of the websites that form part of the MES network, where you can find resources for printed and audio materials, as well as online tools. These two options provide features for reviewing vocabulary and assessment. All the images in the online games and videos match the images used in the printed materials. \The games are organized by topic and they allow you to review/ learn vocabulary, answer questions or improve grammar and spelling skills. The curriculum option offers an outline of the multi-modal resources organized by vocabulary subject. Sharing a resource or a game is available by selecting one of the sharing choices at the top of each page. Yip, F. W., & Kwan, A. C. (2006). Online vocabulary games as a tool for teaching and learning English vocabulary. Educational media international,43(3), 233-249. Huyen, N. T. T., & Nga, K. T. T. (2003). Learning vocabulary through games.Asian EFL Journal, 5(4), 90-105. Salaberry, M. R. (2001). 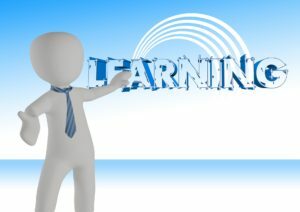 The use of technology for second language learning and teaching: A retrospective. The Modern Language Journal, 85(1), 39-56. Garrett, N. (1991). Technology in the service of language learning: Trends and issues. The Modern Language Journal, 75(1), 74-101.